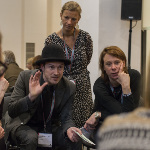 Book the very last spaces for our Roundtable Mentoring Sessions with mentors John Kieser (Onboarding Audiences – a step-by-step approach) and Mauricio Peña (Working in the Arts and Culture in Latin America)! Find more information about their sessions on our mentoring page here. 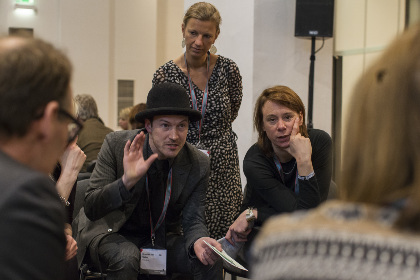 Make sure to sign up as soon as possible by emailing conference@classicalnext.com.